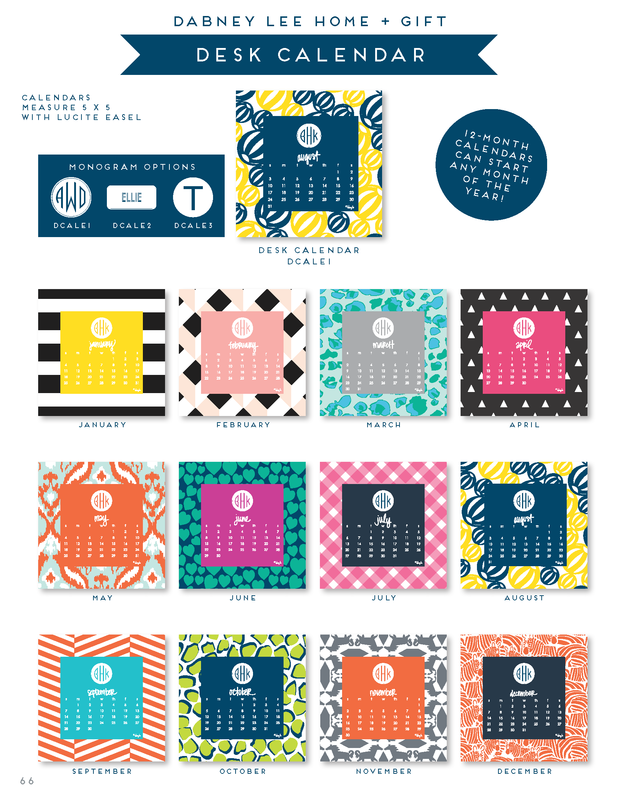 Monogrammed and personalized desk calendars from Dabney Lee. 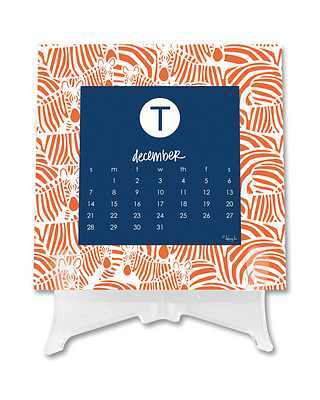 Start any month. These are a perfect desk accessory-no one should be without. Order 1 for the office and 1 for home. 5"x5" with lucite holder. Three monogram styles to choose from.